It’s Time to Organise your Finances, with QuickBooks. 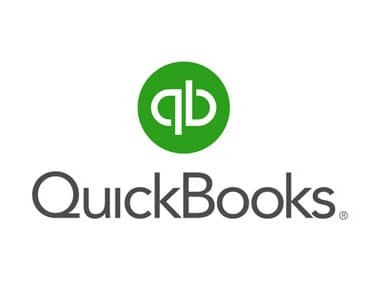 QuickBooks is one of the most comprehensive accounting software packages on the market, and thousands of busy business owners use it every day. However, even if you’re a pro at QuickBooks, you may be missing critical tips and tricks that can save you hours each month balancing the books and attending to routine matters. One of the integral tips with QuickBooks is constant reconciliation. Once you have set up your bank feeds, you should try to reconcile your accounts every day. When you receive a statement or a payment remittance, ensure it reconciles with your QuickBooks accounts. When you reconcile your accounts regularly, you always have an up to date picture of what is currently happening in your business. It’s possible to streamline your business bill payments online through QuickBooks. This can be done through the Online Bill Payment option. This will eliminate unnecessary steps and simplify reconciling your Accounts Payable. Online payments via QuickBooks allows you to accept payments directly from customers, while minimising fees. After you set up your bank details your customers are then able to pay directly into your bank via QuickBooks. The best way to keep track of transactions that don’t need physical invoicing is to link your email account to your QuickBooks software. You can then send your invoices directly to your customers. You can also then choose to email reports to people when required. Email programs that can be linked to your QuickBooks software include Outlooks, Gmail, Yahoo and a selection of others. Getting up to speed on QuickBooks can be challenging, so whether you have just started using it or you need some instruction to help maximise your productivity, CTO offers customised onsite training to cater directly to your needs. To find out more, visit our website or call us today on 1300 667 660 to book your QuickBooks training.